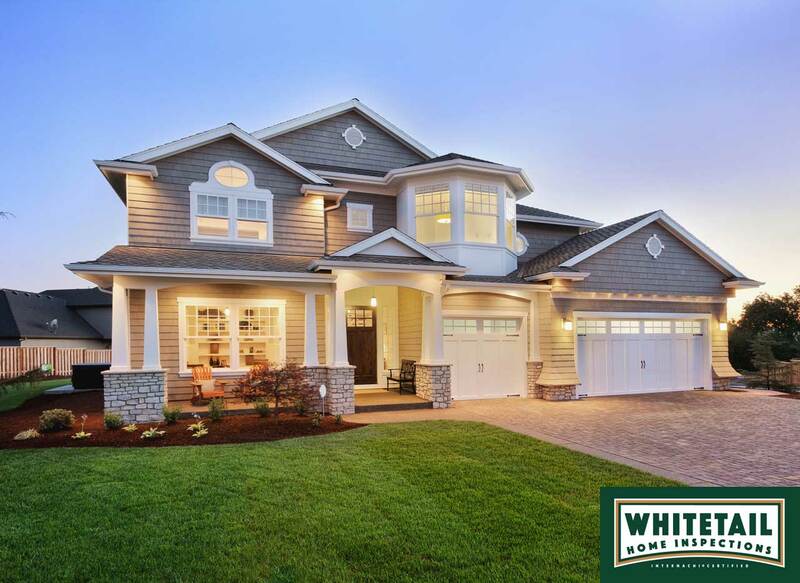 Whitetail Home Inspections offers professional home inspections to home buyers and sellers in Eastern Iowa. When we evaluate a property, it’s our goal to bring any defective components to your attention while also educating you on the layout and overall condition of the home. 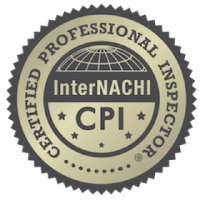 We comply with InterNACHI’s excellent Standards of Practice. Our residential property inspection involves a meticulous visual evaluation of the readily accessible areas of a home. If a property’s roofing system is deemed unsafe or inaccessible, we’re still able to conduct a thorough inspection of the structure using a Spectoscope. 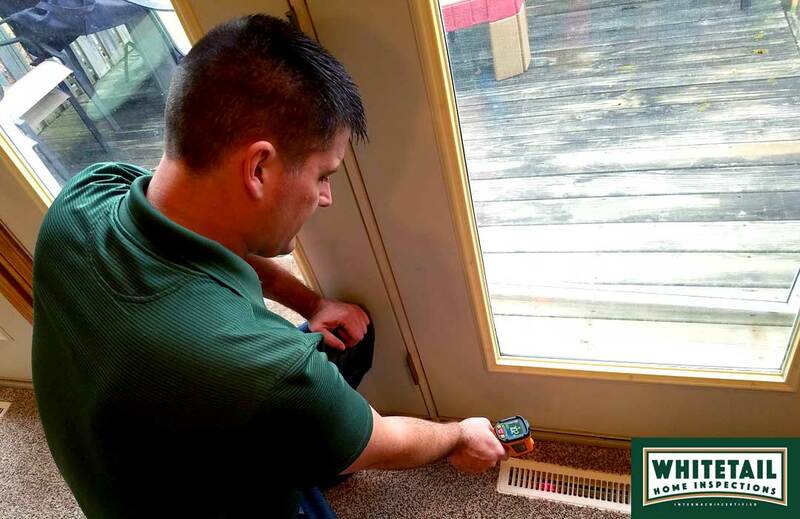 To qualify areas of possible moisture intrusion inside a home, a moisture meter may be used. We offer Re-Inspections for repaired or replaced components that were found to be defective in an earlier inspection that we performed. We’ll check to make sure that the component in question is safe and installed correctly—and that no additional issues are present that warrant further attention. Radon gas can enter a home through cracks in the foundation or the sump pump. Studies show regular exposure to this gas causes cancer, and Iowa has the highest average radon levels in the United States! Invisible and odorless, radon is difficult to detect without the use of specialized equipment. 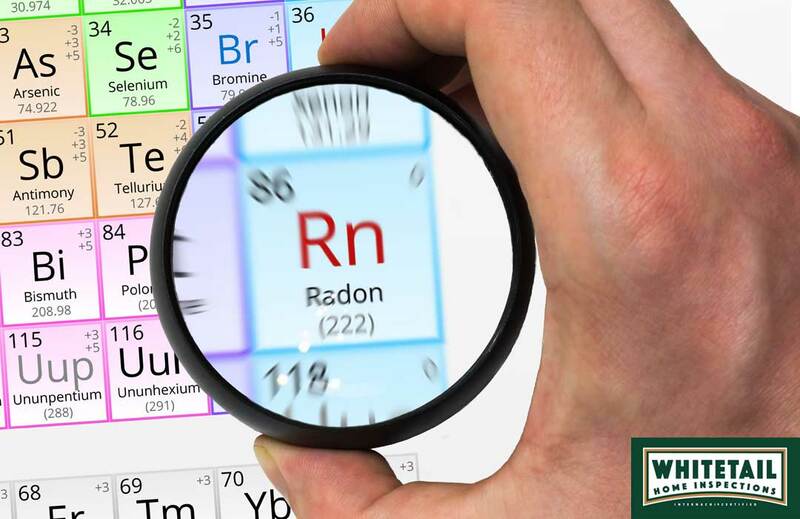 Fortunately, we have the equipment and training needed to test for radon—and we’ll educate you on what to do if high concentrations of the gas are detected in your home. 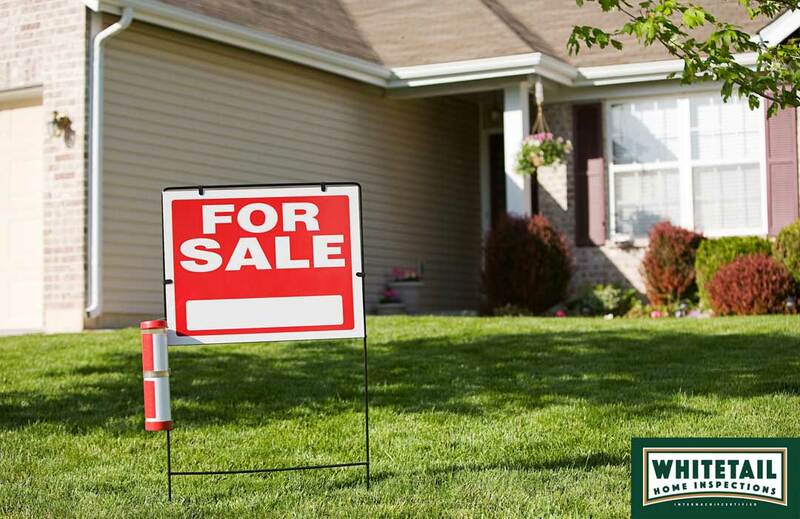 Scheduling this inspection prior to selling your home can be greatly beneficial to the negotiating process. 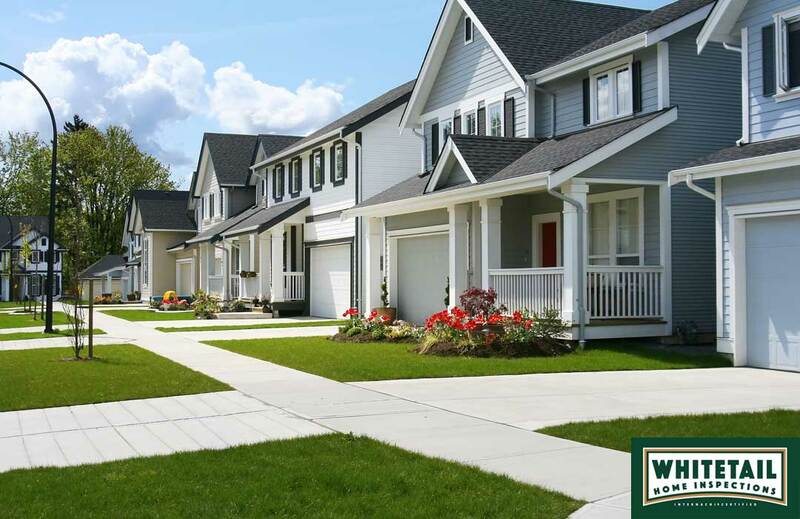 We’ll assess the property’s overall condition so that you have the information you need to make any necessary repairs before you list. You’ll also have an opportunity to inform buyers of issues that you choose not to resolve, ensuring that their own inspection doesn’t result in discoveries that could stall negotiations or lead to reduced offers. You should request this inspection before the builder of your new home takes you on the final walkthrough of the property. We’ll evaluate the readily accessible structures for any safety issues or defects that need attention before the project is finalized. We’ll also inspect the currently installed mechanical systems for any issues that need corrected.